The Updating day is coming now. The long-anticipated new version comes with the start of a year. Brand new experience will be brought to you! One of the most mysterious tactics in the world is referred to as Five Element. The five elements are Metal, Wood, Water, Fire and Earth. Each of the element represents a chapter. 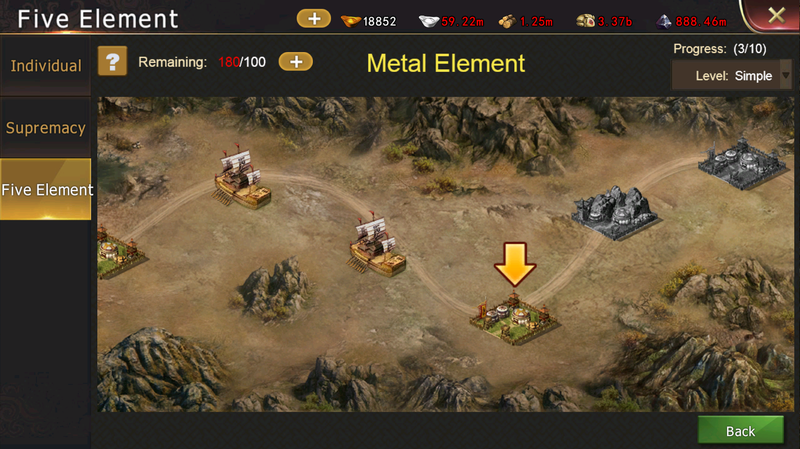 You will gain Spinels of different attributes as rewards after the chapter is swept. Stages in each chapter are divided into five difficulty levels: Simple, Normal, Hard, Incubus and Hell. 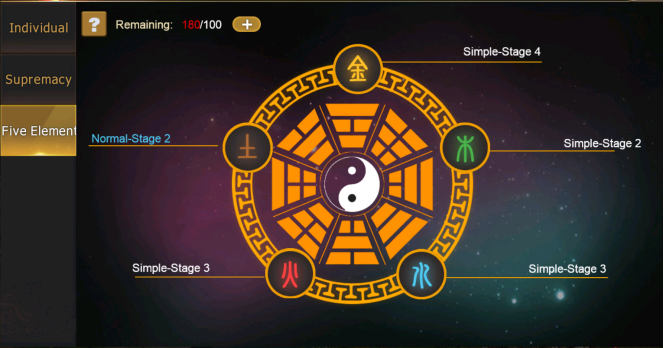 Each level has ten stages which are waiting for lords to conquer! High attributes will be added to your suit when spinel is inlaid. Each suit can only embed two spinel, one at Defense Position and one at Attack Position. Embedding spinel at different position will add different attributes to your suit. 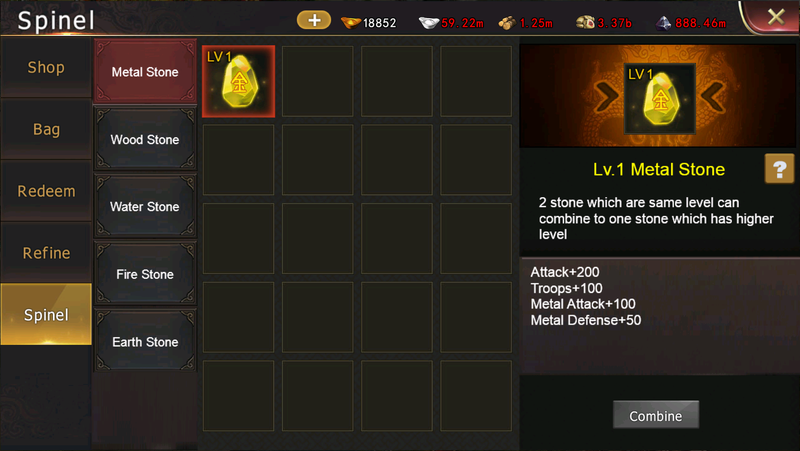 Spinel could also be upgraded into higher-level spinel through combination. Higher-level spinel could add more attributes to your suit. 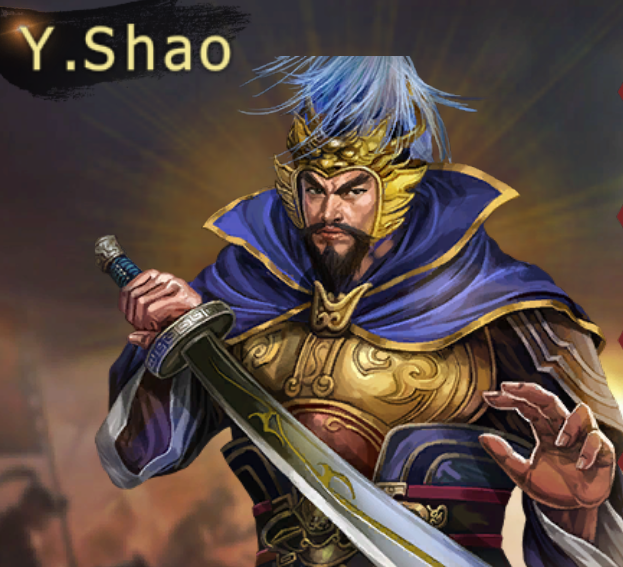 In the period of Three Kingdoms, the image of a hero with white beard in a long robe is impressive in people’s minds. 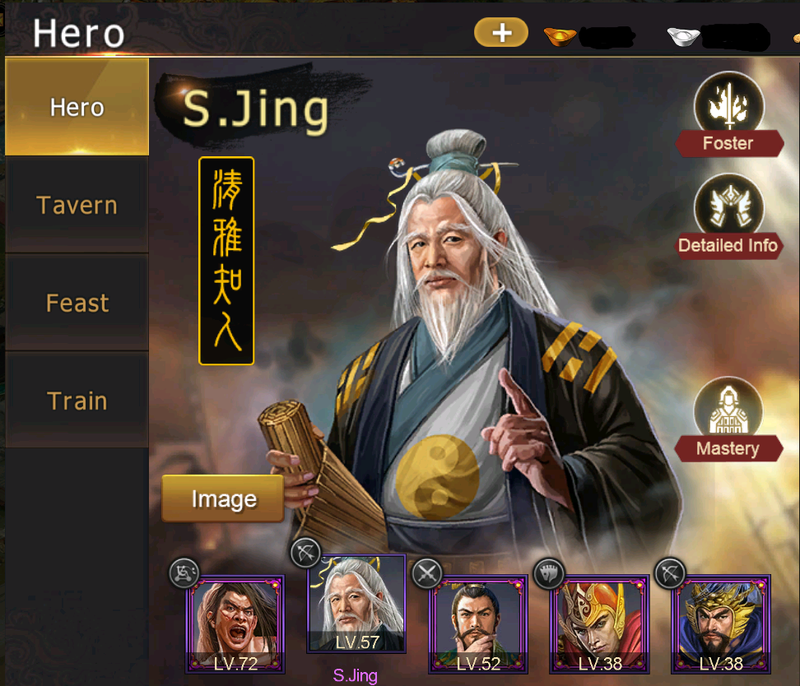 Better-looking heroes are coming! 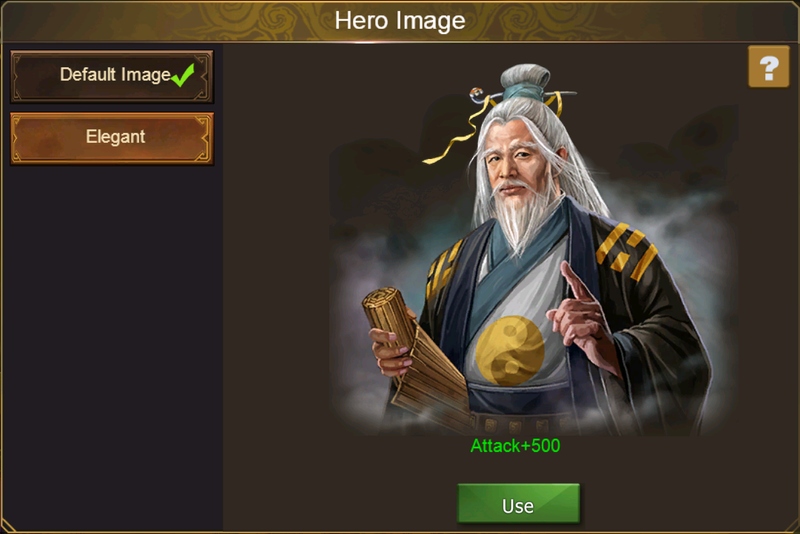 In the new version, lords can change the image of their heroes after they get Hero Image Card. 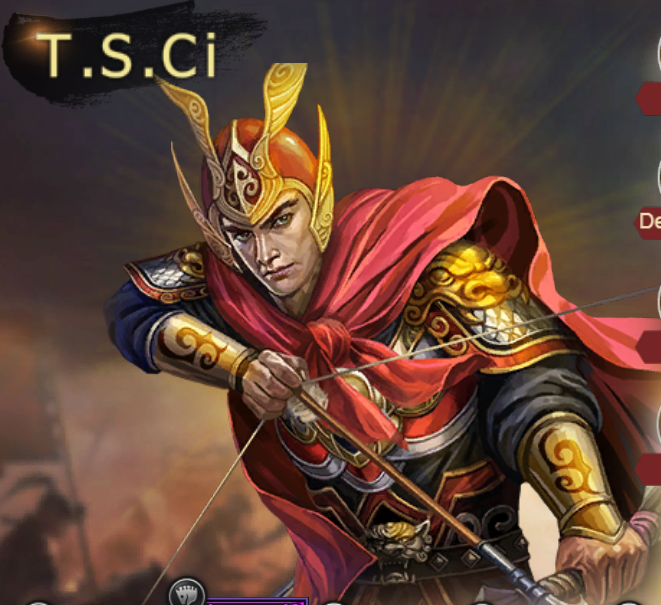 Some heroes have both their appearance and strength improved after getting the new image! 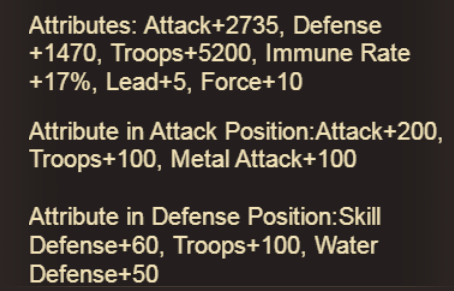 More knowledge about the enemy, more possible to win. If you want to know more about your enemies, you have to sneak in their camp to get information. 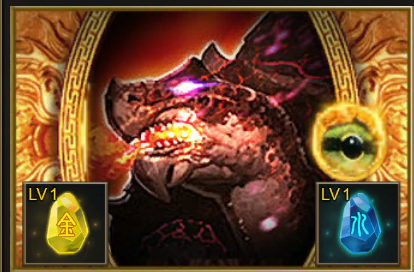 In the new version, lords can change their image according to their needs. They can also learn more about themselves in order to know their advantages! 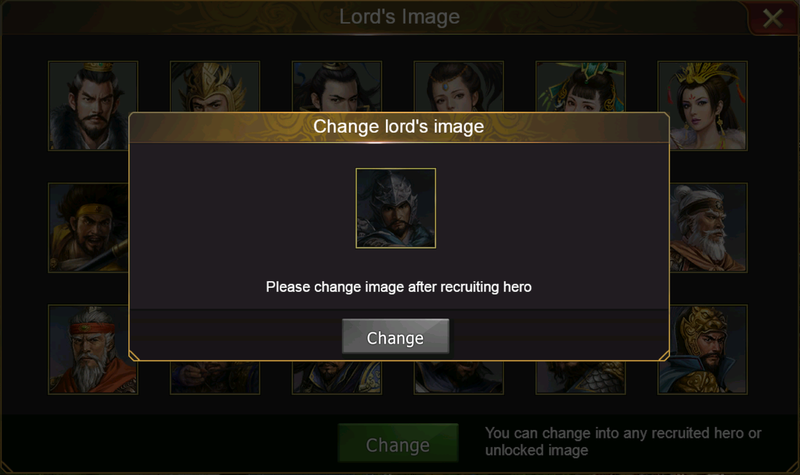 Lords could change into the image of a recruited hero or an unlocked image to display to others. Detailed information is displayed in Lord’s Info Panel. 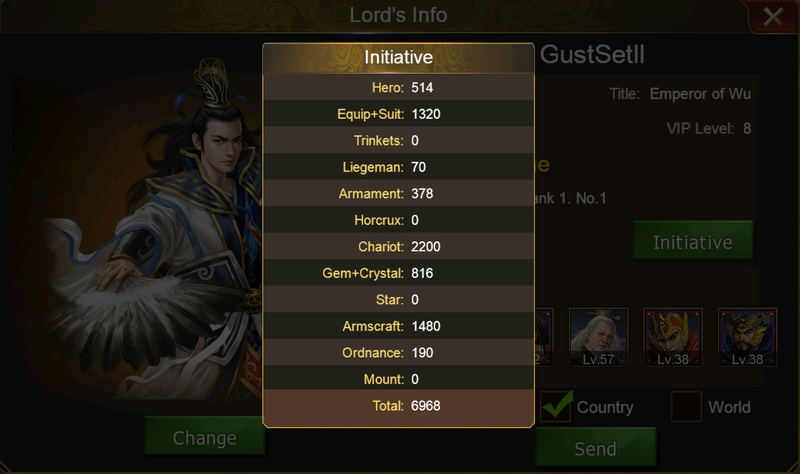 You can read specific Initiative statistics and send it to Country or World channel to share and compare with other lords. 4. Warehouse: New tool -- Enlarge Card.